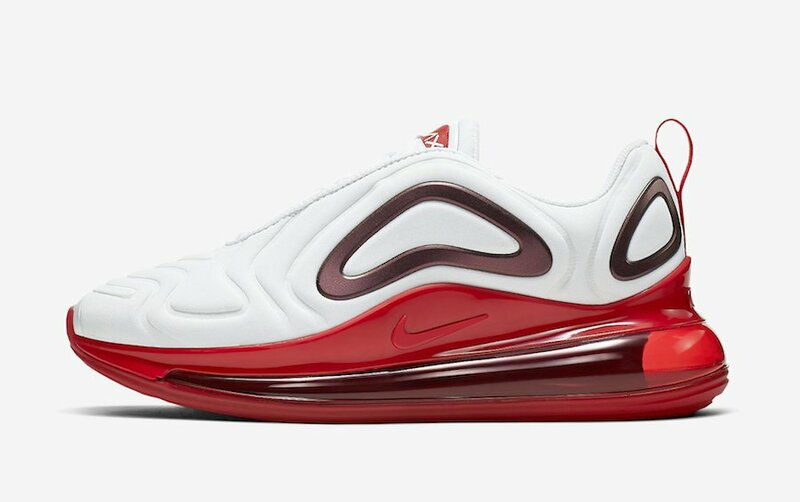 Nike will soon release a new women’s exclusive of the Air Max 720 for Spring and this launch comes highlighted in Gym Red. 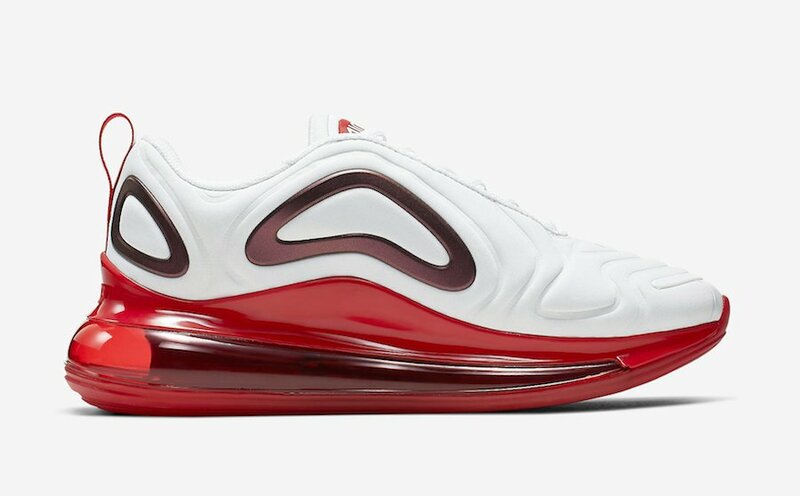 This Nike Air Max 720 comes dressed in a White and Gym Red color combination. Featuring White across the upper we have a Dark Red on the plastic overlays. 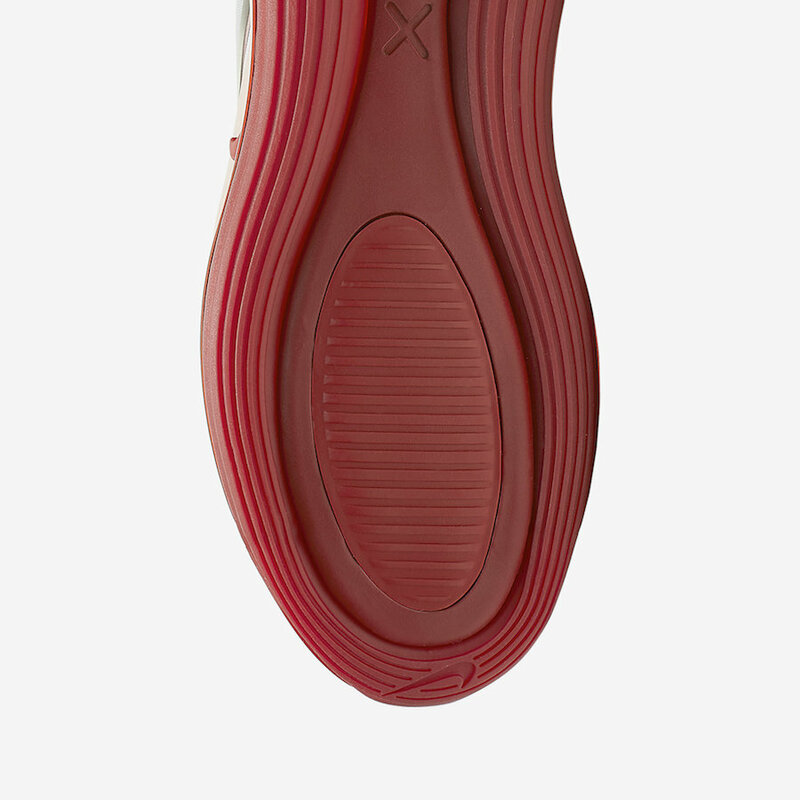 What sticks out the most is the use of Red which lands on the tongue branding, heel pull tab, midsole, within the Air Max unit and rubber outsole which finishes the look. Continue to scroll below to check out more images of this Air Max 720 which will provide you with a closer look. 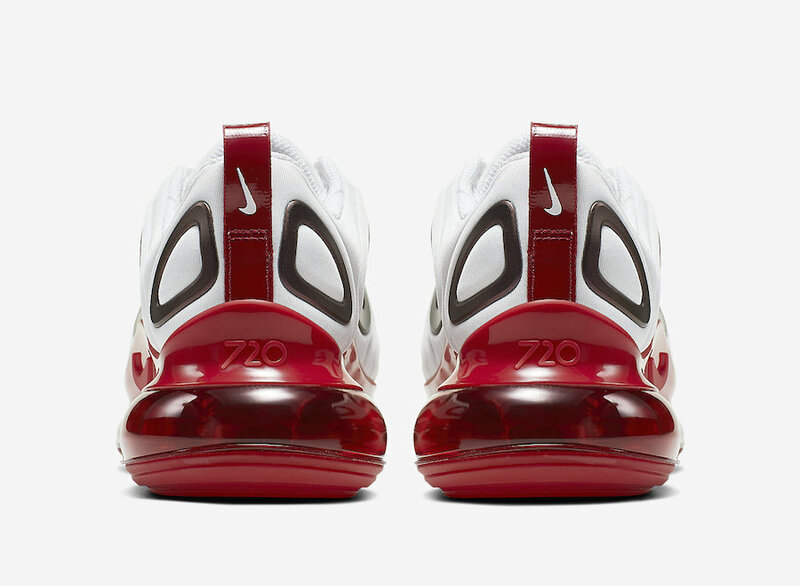 While a specific launch date is not available, they are set to drop at select retailers and online at Nike.com very soon. Retail price is set at $180. 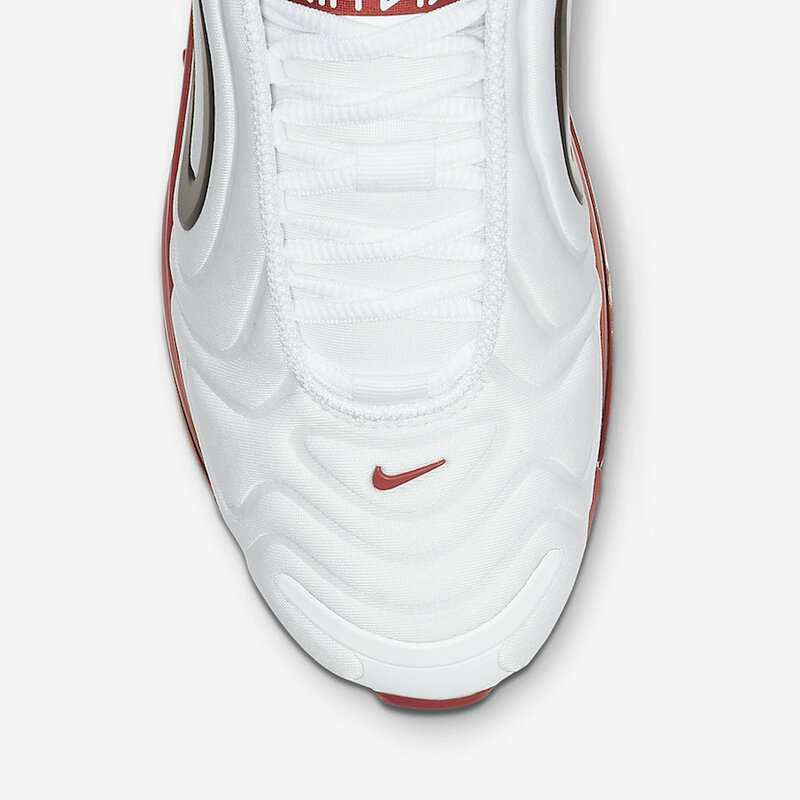 The post Nike Air Max 720 in White and Gym Red Releasing Soon appeared first on SneakerFiles.